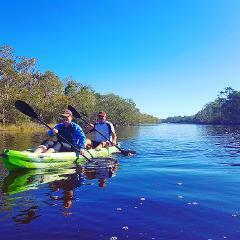 Experience beautiful Mary Cairncross, rainforest walk. 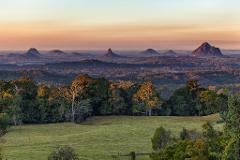 Beautiful views of the glass house mountains & the ever-popular Gardener's falls. 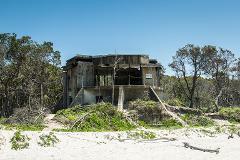 4WD around & explore Bribie Island the 4th largest sand island in the world Lunch and drinks included. 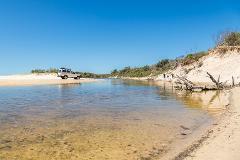 Fraser Island 3 Day/2 Night Camping Adventure 3 Days, 2 Nights | Ages 7+ | Lodging & Meals Included | Camp On Fraser Island!